Greenways for Nashville’s mission is to create, preserve, and promote a system of greenways in Nashville and Davidson County. We advocate preservation and protection of natural and cultural areas, development of community recreational opportunities, and acquisition of land for preservation as greenways and parks. How Does Greenways for Nashville Help? Greenways for Nashville supports the initiative of the Metro Parks Department and the Greenways Commission, leveraging public and private funds, building trails and enhancements, and preserving land. We are a 501(c)3 non-profit organization founded in 1994. To date, Greenways for Nashville has assisted in developing a significant trail footprint of 88+ miles, acquiring over 4,266 acres for conservation and protecting 11,000 acres of land. In addition to fundraising, we educate citizens about Nashville’s greenways and provide opportunities for community involvement. 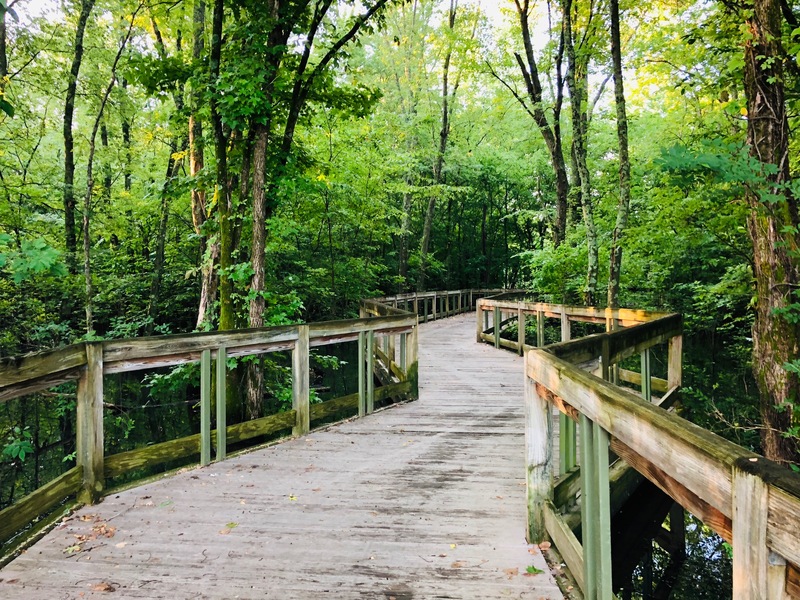 Nashville’s greenways initiative began in 1991, when Mayor Phil Bredesen and the Metro Council created the Greenways Commission as a division of Metro Parks to plan and develop a greenway system of trails and open spaces throughout Davidson County. Members of the Commission and Nashville citizens established Greenways for Nashville in 1994 to give the general public a way to support development of the greenways system. 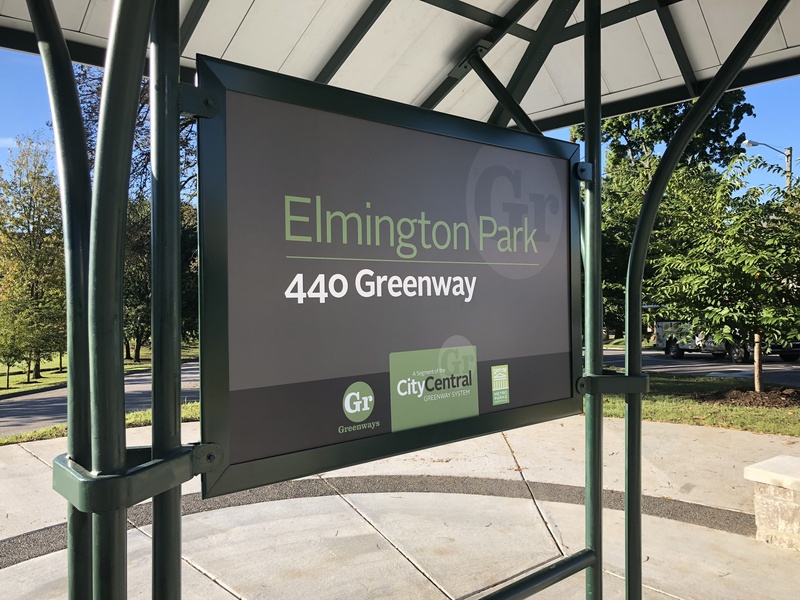 Greenways are linear parks and trails that connect neighborhoods to schools, parks, transportation, shopping and work. Often located along natural landscape features like streams, rivers and ridges, or along built features, such as railroad corridors and scenic highways, greenways provide valuable greenspace for conservation, recreation and alternative transportation. Greenways provide all citizens barrier-free access to natural resources and recreational opportunities. Nashville’s greenways are primarily based along our seven major water corridors: the Cumberland River, Harpeth River, Stones River, Mill Creek, Richland Creek, Seven Mile Creek and Whites Creek. Build a network of trails and open spaces in Davidson County, linking neighborhoods, schools, parks and commercial areas. Provide readily accessible recreational options in a natural setting, enhancing the health of Nashvillians. Support conservation of natural resources including wetlands, floodplains, plant and wildlife habitat, thereby improving air and water quality in our city. Provide alternative transportation routes and connectivity as part of Metro’s multi-modal transportation system.